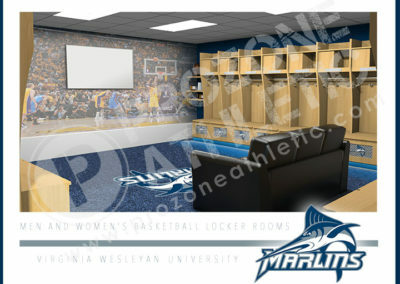 Let Prozone help you build buzz around your locker room project with our rendering and media services. 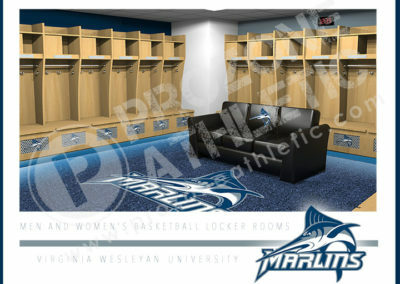 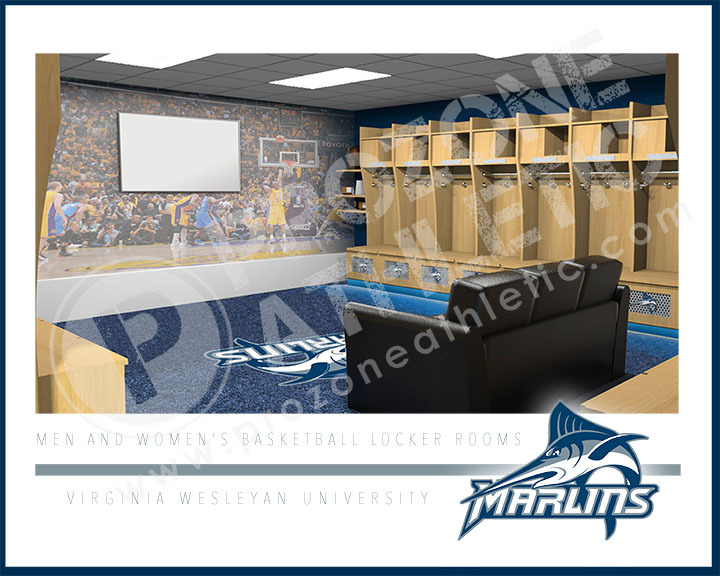 Exhibits and graphics displays for events, construction areas, and lobbies to build excitement for the locker room project. 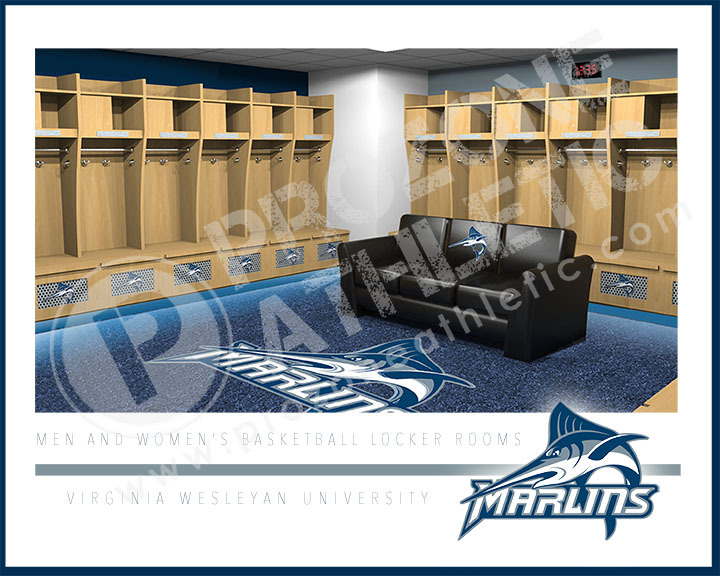 Media packages including in-progress photos and graphics for your press releases, websites and social media usage. 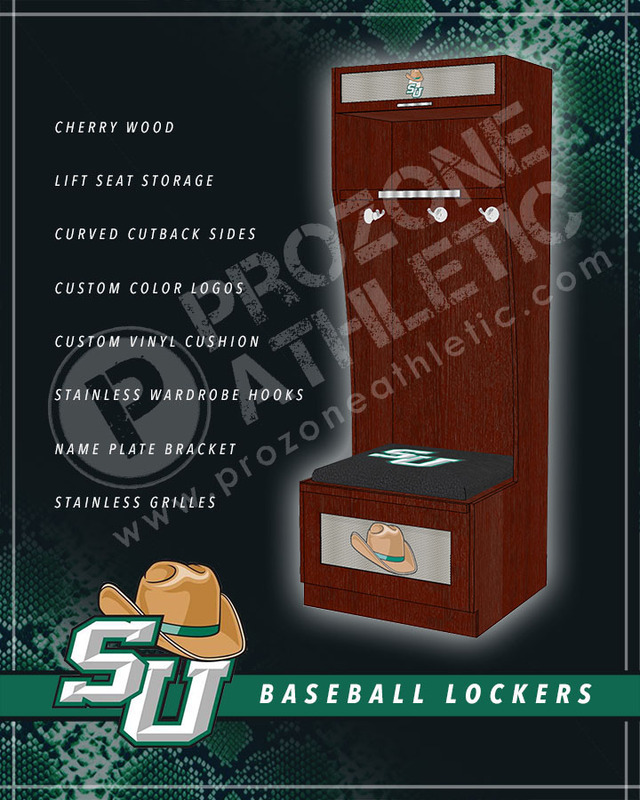 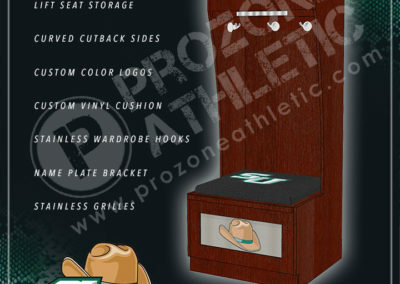 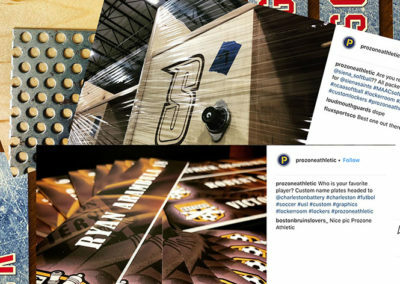 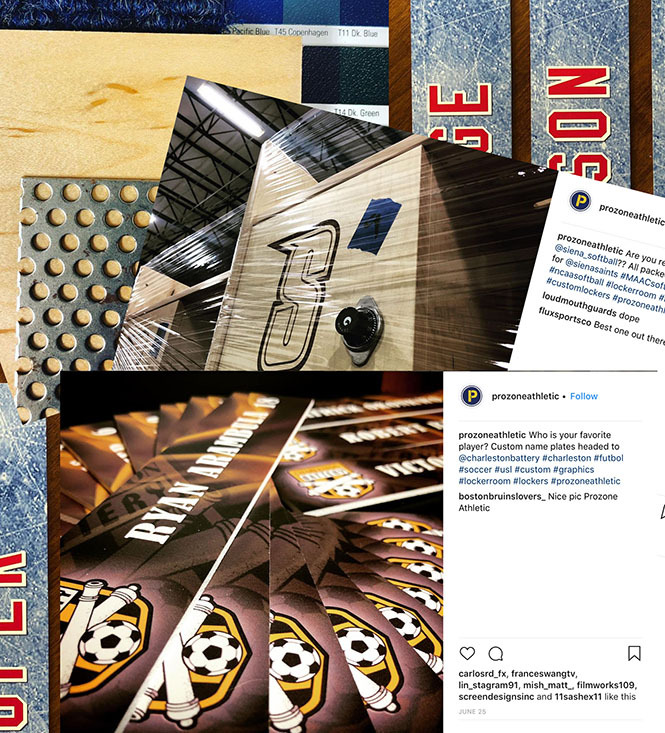 The Prozone team will work hand-in-hand with your Communications team to customize a marketing package for your locker room project.